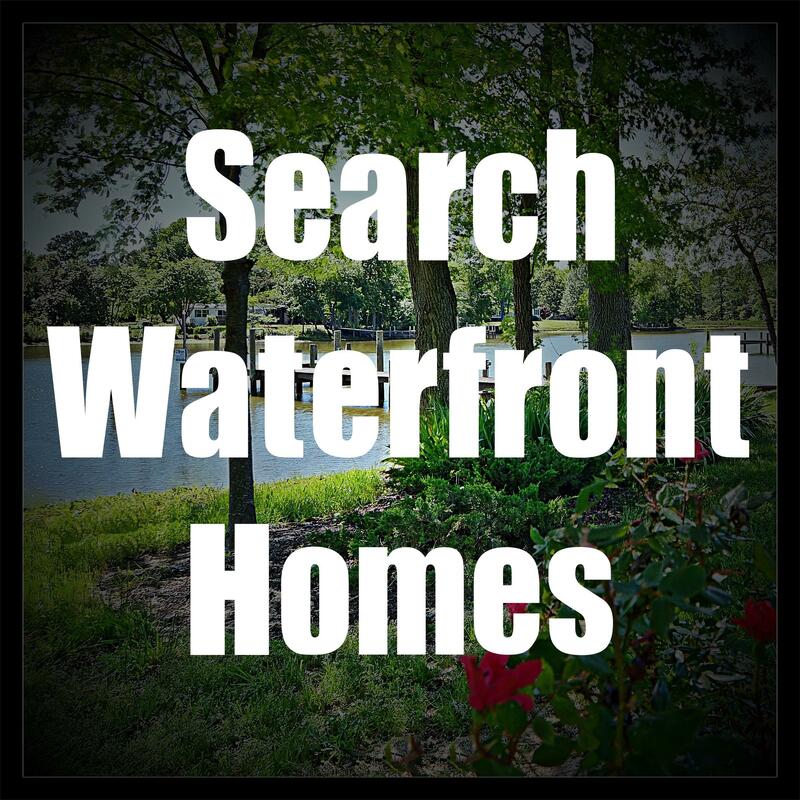 View My Southern Maryland Waterfront Listings! Marie's Video of The Week - MARKETING! 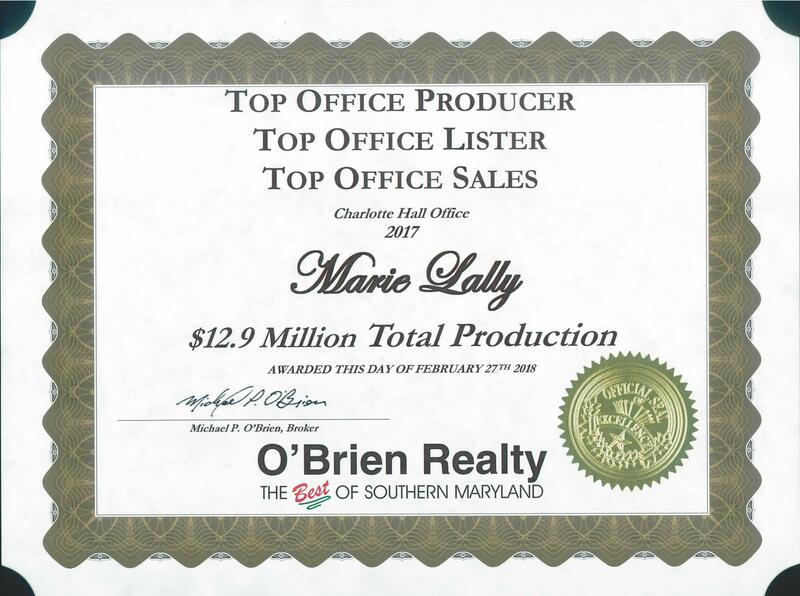 Marie Lally is an experienced, full-time, Realtor with O'Brien Realty of Southern Maryland. Marie Lally has developed a proven marketing plan to get her property listings sold, for the highest price possible, in a reasonable period of time, with the least amount of headache! 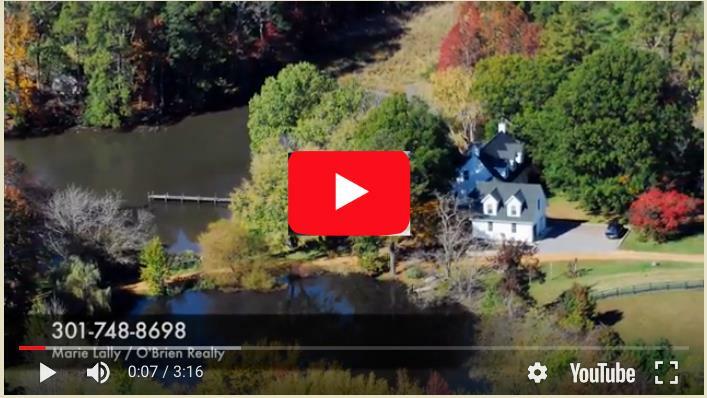 Call Marie to schedule a listing appointment... view this video for general information about how your home will be presented, with fabulous HDR photography, HD video, HD drone / aerial footage and more! Marie presents your property professionally, with gorgeous photos, home tour videos, community lifestyle videos, with an aggressive and successful marketing campaign! Social media marketing, email blasts to Realtor, neighbors and an extensive list of potential buyers, will drive traffic to your home, by maximizing the exposure! Call Marie Lally at 301-748-8698 to schedule an appointment today! Marie is a Diamond Award winning agent and the top producing Realtor in her office. Marie serves Buyers and Sellers of homes in Saint Mary's County, Charles County and Calvert County, in Southern Maryland. Marie would appreciate the opportunity to show you, in person, her strategy to get your home sold! From this website, you will be able to search for homes in Maryland! 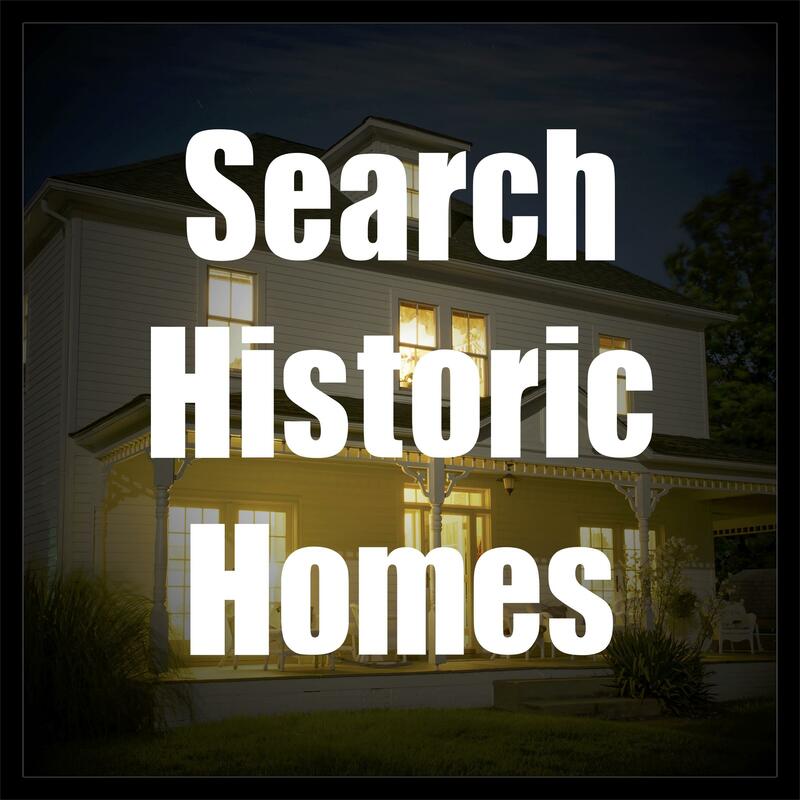 You may also search for homes for rent, building lots, new construction, commercial property, horse properties, historic properties, waterfront properties, land and more! You can also browse through information and guides concerning buying a home, selling a home, qualifying for a mortgage, first time homebuyer's tax credit, move-up buyers tax credit and more! Bookmark this site as your one-stop resource for buying and selling your home or property in Maryland! Please feel free to contact me with any questions. You can email me at marielallyrealtor@gmail.com, call me at 301-748-8698, or just send me a text message. I am very happy to assist homebuyers and seller as well as investors! 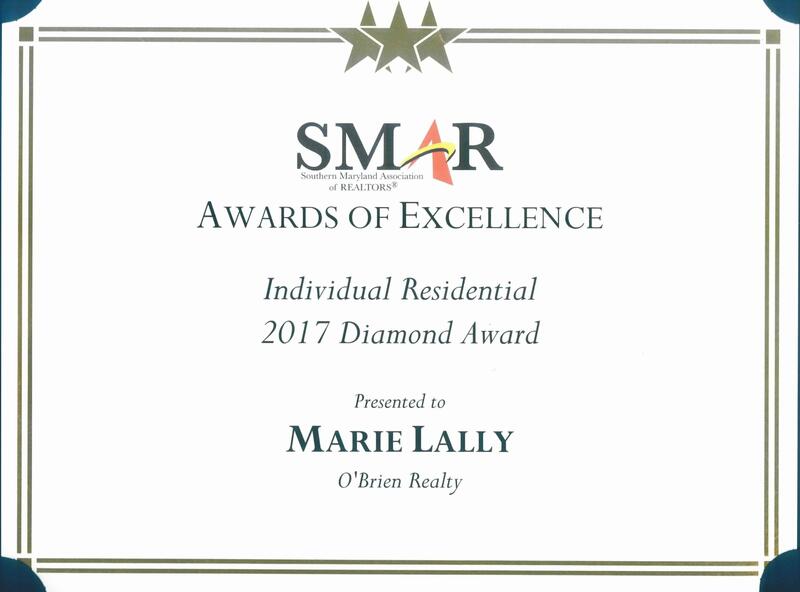 I am a Diamond award winning agent, which is awarded by the Southern Maryland Association of Realtors to the agents with highest production. I have worked really hard to achieve this level, while still providing responsive and professional services to Buyers and Sellers. f you are in the market to buy or sell real estate in the Southern MD area, I would certainly appreciate if you would consider the services I offer to both buyers and sellers, for both new homes or resale. I can assist you with your relocation to, from pr within Charles County, Saint Mary's County, Calvert County, Southern PG County and areas in Anne Arundel County, Maryland. I can assist you with your decision to find a home, build a home or sell your house in Maryland! Call me to schedule an appointment to discuss your real estate needs - I am very happy to assist you! 301-748-8698. My service area includes all of Southern Maryland (Charles, Saint Mary's and Calvert Counties) as well as other areas such as Anne Arundel County and Prince George's County, MD. I can assist both Buyers and Sellers in locating a qualified Realtor in other areas, if you are seeking to purchase or sell Maryland Property in the central, western, eastern shore and northern counties of MD. I have great Maryland property search programs that offer you the most accurate and up-to-date home listings around! Call me or email me and I can set you up quickly! I can be reached at 301-748-8698. The Charles County areas I service include, but are not limited to, Waldorf, La Plata, White Plains, Indian Head, Hughesville, Newburg, Popes Creek, Pinefield, Bannister, Friendship, Lancaster, Dorchester, Hawkins Gate, Carrington, St Charles, Brandywine, Kingsview, Bryans Road, and other areas. I have a lot of experience in working with both Buyer clients and Seller clients in Charles County. I have been very successful in listing homes for sale and getting homes sold, including horse properties, farm properties, historic homes and waterfront properties, and finding Buyers the right home at the right price! I Please take a moment to search Charles County Homes for Sale! This is an accurate, up-to-date MLS search for Charles County, MD! In St Mary's County, I provide services to Buyers and Sellers in Mechanicsville, Leonardtown, Hollywood, California, Great Mills, Lexington Park, Callaway, Clements, Coltons Point, Golden Beach, Country Lakes, St. Clement's Shores, Wicomico Shores, Hollywood and other areas. I specialize in waterfront properties, historic homes, horse and farm properties, affordable homes and luxury homes in Saint Mary's County. I work with both Buyers and Sellers, and work hard to find the right home, at the right price, for Buyers! As a top listing agent, I work very hard to get my Sellers properties SOLD! 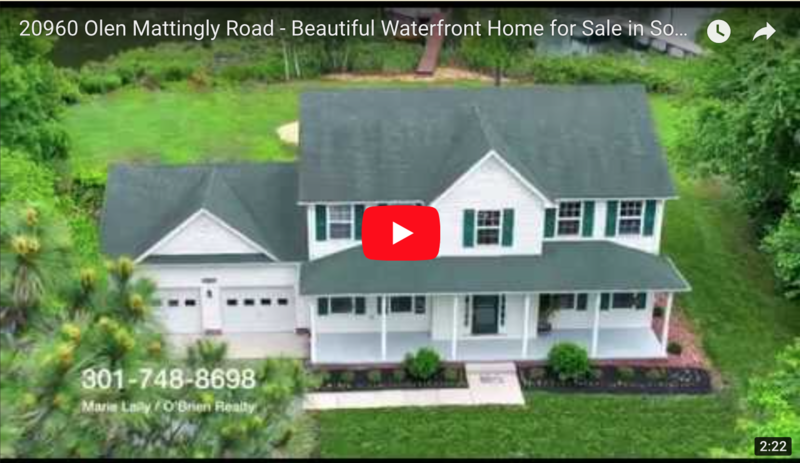 Please take a look at the beautiful properties listed in St Mary's County! 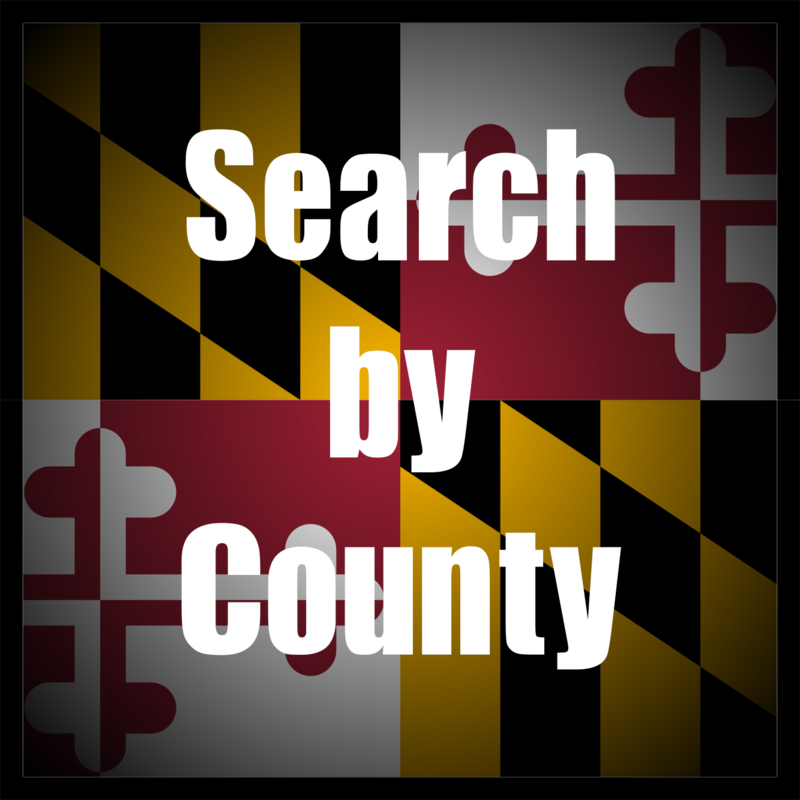 When you use this search function, you will connect with the most up-to-date listing of homes for sale in Saint Mary's County! In Calvert County, I assist buyers and sellers in Chesapeake Beach, North Beach, Dunkirk, Huntingtown, Prince Frederick, Broomes Island, Saint Leonard, Lusby, Solomons, Owings, Chesapeake Ranch Estates and other areas. 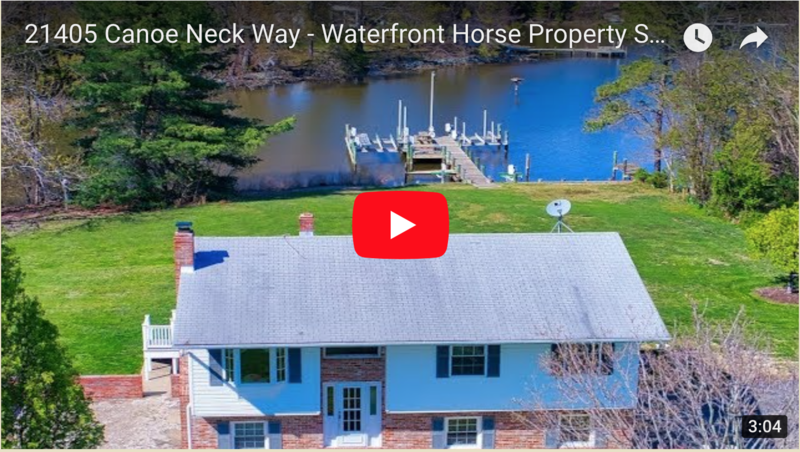 Waterfront and water oriented properties, as well as affordable homes, horse properties, farm properties new homes, historic homes, luxury homes are my specialty in Calvert County! 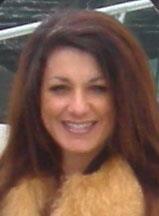 I am an experienced Realtor having turned large amounts of real estate transactions for Buyers and Sellers! 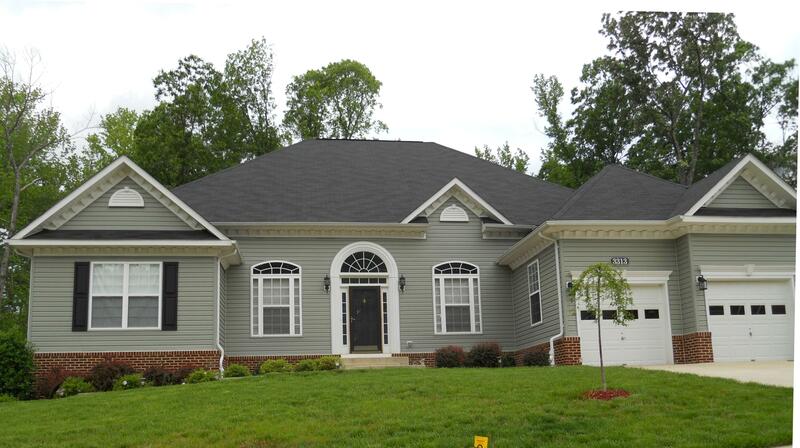 Please take a look at the beautiful properties listed in Calvert County! 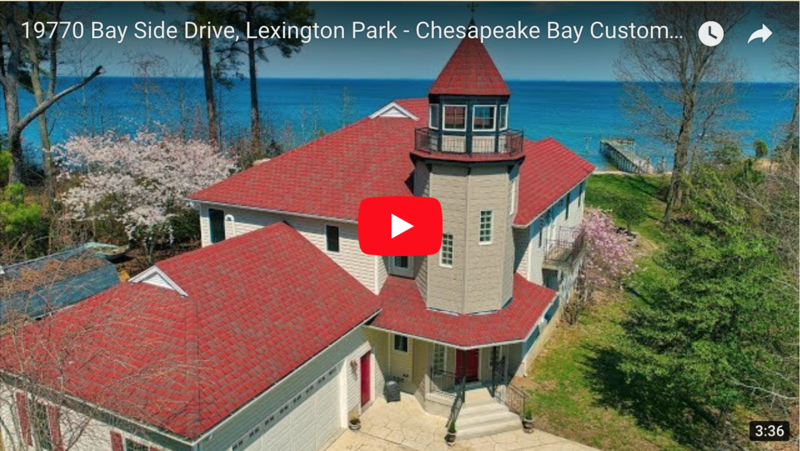 When you click the link, you will be connected to up-to-date MLS listings of homes for sale in Calvert County! The Prince George's County areas that I provide services to Buyers and Sellers include Brandywine, Clinton, Fort Washington, Upper Marlboro, Bowie, Fairwood, Oak Creek, Woodmore, Mill Branch, Strawberry Glenn, Spring Meadows and other areas, including Aquasco, Croom and other areas. Please browse through the beautiful properties listed in Prince George's County! The listings you will view will be accurate and up-to-date MLS listings of homes and real estate for sale in Prince Georges County! 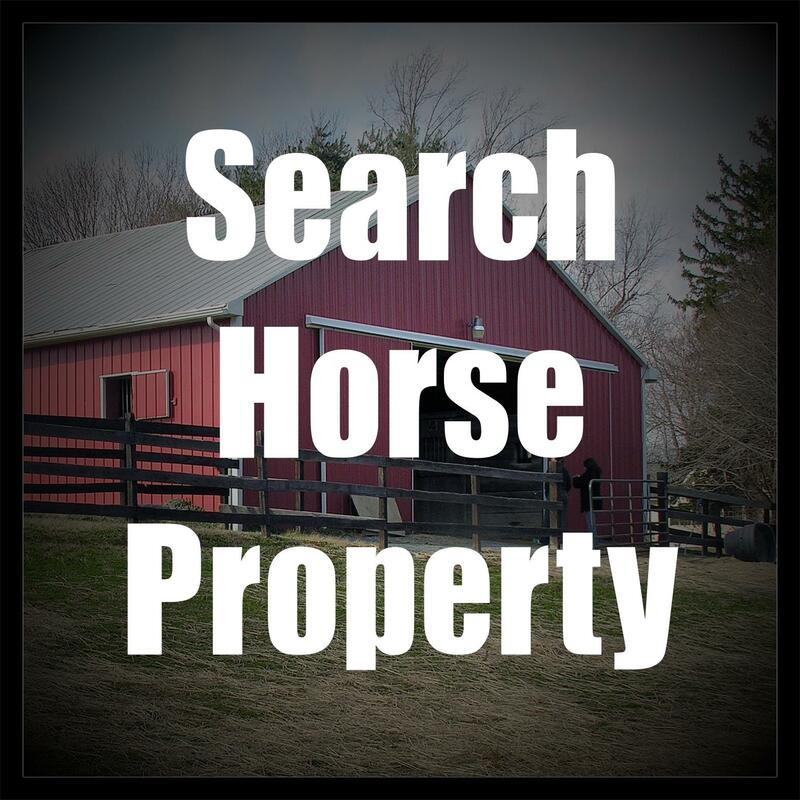 You can search new homes, historic homes, horse property, farm property, affordable homes, foreclosures and other PG County real estate listings for sale! I have experience working with both Buyers and Sellers in Prince George's County as their Buyers Agent and Listing Agent! I have expertise in new construction, waterfront property and horse / farm properties in PG County. Anne Arundel is a beautiful county and I serve the areas of North Beach, Deal, Churcton, Davidsonville, Edgewater, Annapolis, Turkey Point, Mayo and other areas! Waterfront property, affordable homes, luxury homes, historic homes, horse property, farm listings and foreclosures are a specialty! I assist Buyers and Sellers in with their real estate needs in Anne Arundel County! 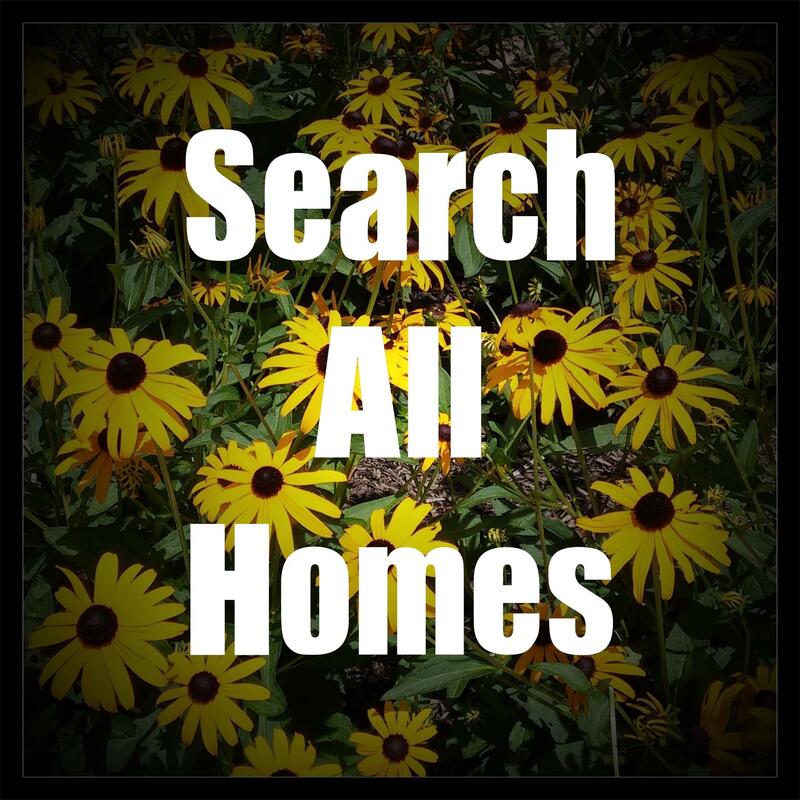 Please browse through and search Anne Arundel County homes for sale! These listings are the most accurate and up-to-date MLS listings of homes and real estate in Anne Arundel County! If you have real estate questions, I am always willing to help! If you have questions about the Maryland real property, building a house, selecting your dream home, or selecting your new house, please give me a call! If you are not sure if you qualify to purchase but want to explore the possibilities, I would love to hear from you! There are 100% financing options available for eligible properties and eligible buyers - lets see if you qualify for a no money down mortgage loan! Take advantage of this unique housing market! Home affordability is high and interest rates are low! Call me today - what are you waiting for? I can best be reached on my cell phone at 301-748-8698 or via email at marielallyrealtor@gmail.com. I take pride in providing my clients with responsive, friendly and professional service. For sellers, I market my listings as agressively as I would market my own home through use of on-line sources, print media, direct mail, virtual tours, realtor to realtor marketing, special publications and more. For buyers, I provide the information and time necessary to find the home that is a perfect fit! I am patient, energetic and willing to work for my clients! I also love working with First-Time Homebuyers! Whether you are looking to purchase townhomes, single family homes, condos, affordable housing or luxury homes, I can assist you! If you are a 1st time homebuyer, or a seasoned pro, please give me a cal for all of your Maryland home needsl. I will provide you with great service and will strive to exceed your expectations! Please browse my website to search listings of homes for sale, view market reports for our local area, and to view important local real estate information and, please, do not hesitate to contact me with any of your MD real estate questions. I am happy to assist you! Again, I am best reached on my cell phone at 301-748-8698 or via email at marielallyrealtor@gmail.com. As an added service to my clients, I am very happy to promote and support their businesses! Please take a moment to view the information below - it is greatly appreciated! Rick Jones Pianos: http://www.rickjonespianos.com - The largest selection of high quality pianos in the Greater Washington-Baltimore Area, and the ENTIRE USA! Featuring quality name-brand pianos from Steinway, Yamaha, Baldwin, Kawai and many others! QRS PNOmation II system, too! Massive showroom, conveniently located in Beltsville, MD. Centennial Street Cafe: http://www.centennialstreetcafe.com - This charming and welcoming cafe is located in downtown La Plata. They have great a great menu that includes gourmet coffee, paninis and cold sandwiches, breakfasts, salads & soup! Be sure to stop by Centennial Street Cafe if you are in La Plata and enjoy a quick bite to eat, or even set back and relax with a great cup of coffee! Centennial Street Cafe offers free WIFI to their customers, too! Centennial Street Cafe offers delievery, too, so give them a call at 301-392-1188. JOHN D SALAN, CPA, P.C. : http://www.salancpa.com/ - Friendly accounting services in Southern Maryland. I have personally utilized their services for over 11 years. John has always been reliable, honest and trustworthy. I recommend them without hesitation. 301-932-7544. Stoltzfus Construction - Premium construction of agriculture buildings, fencing and more! Barn repair is also their specialty! Beautiful design/build construction of stables, horse arenas and other structures. Please contact Marie at 301-748-8698 and I am happy to put you in touch with the owner. Shady Lane Lawn Furniture & Nursery - Indoor & Outdoor Furniture including swings, windmills, picnic tables, benches, planters and lawn chairs...beautiful craftsmanship! Growers of various shrubs and perennials, too! Custom orders available, too, from this quality craftsman! Please contact Marie at 301-748-8698 and I am happy to put you in touch with the owners. For professional, responsive and friendly real estate services in Charles County, Saint Mary's County, Calvert County, Prince George's County and Anne Arundel County, contact Marie Lally! 301-748-8698 / marielallyrealtor@gmail.com. 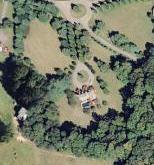 Awesome Saint Mary's County Waterfront Horse Property! 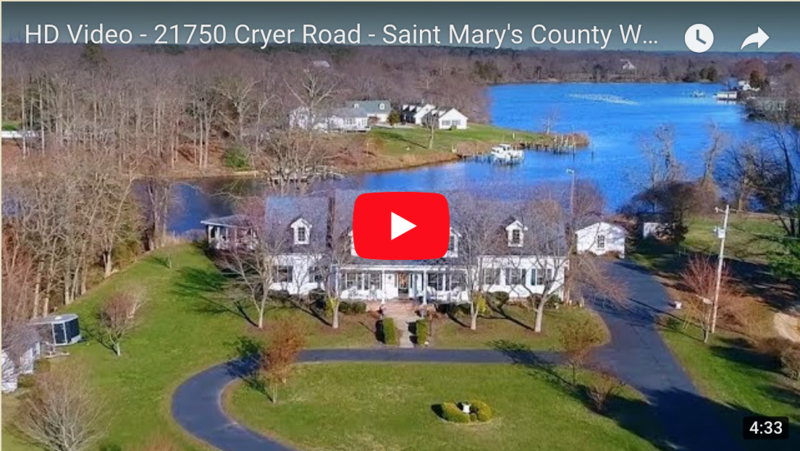 Call Marie Lally at 301-748-8698 to schedule a private showing on this beautiful Saint Mary's County waterfront horse property! Visit http://smithcreekhorsefarm.marielally.com. 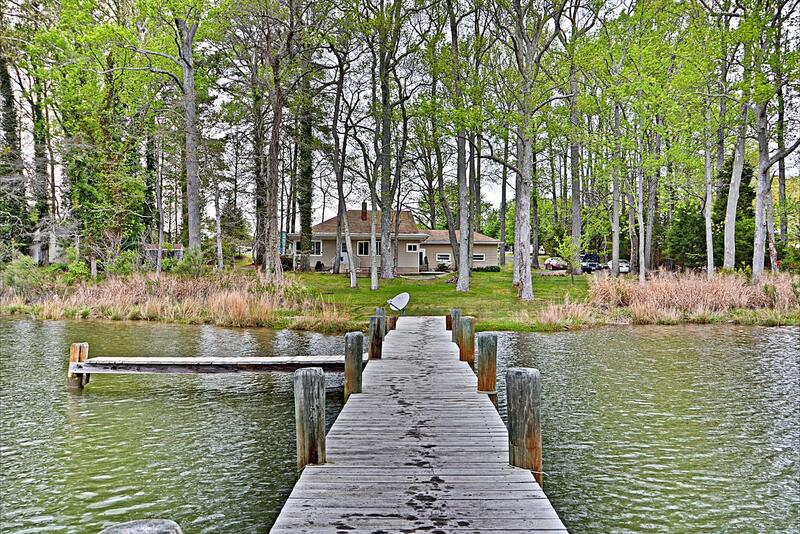 Gorgeous Saint Mary's County Waterfront Home! Visit http://breathtaking.marielally.com for more information! Call Marie Lally at 301-748-8698 to schedule a private showing! 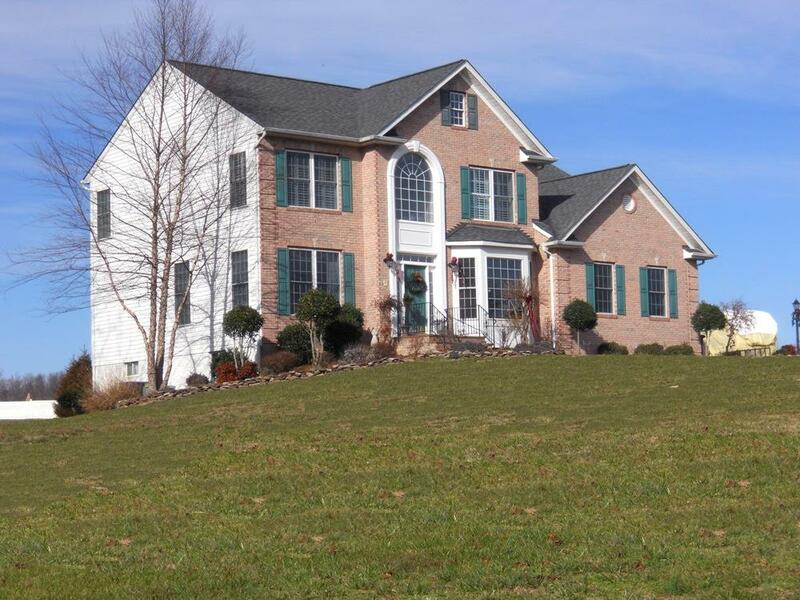 Call Marie at 301-748-8698 to schedule a private showing on this fabulous St Mary's County home!